The image leads to an album. Finally! 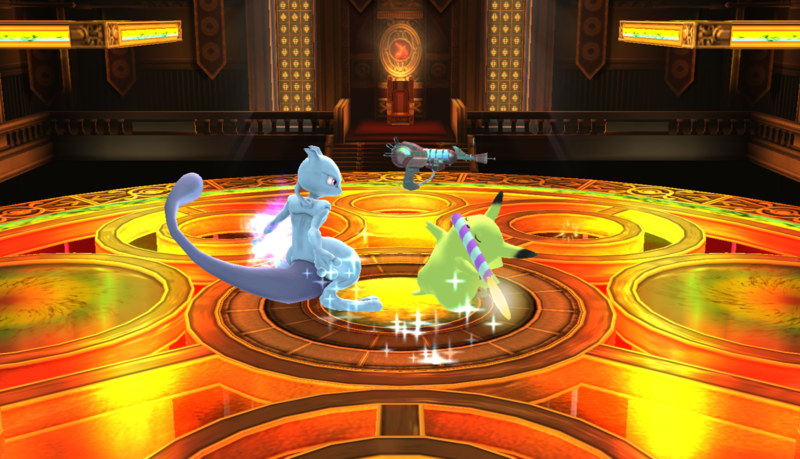 Better textures! Now everything looks actually decent! 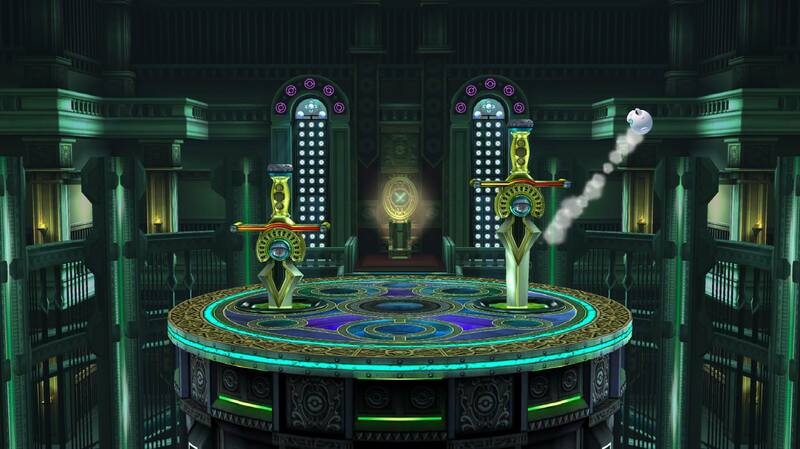 This stage is a clean edit of Distant Planet to convert it into the more popular competitive stage, Bowser's Castle. 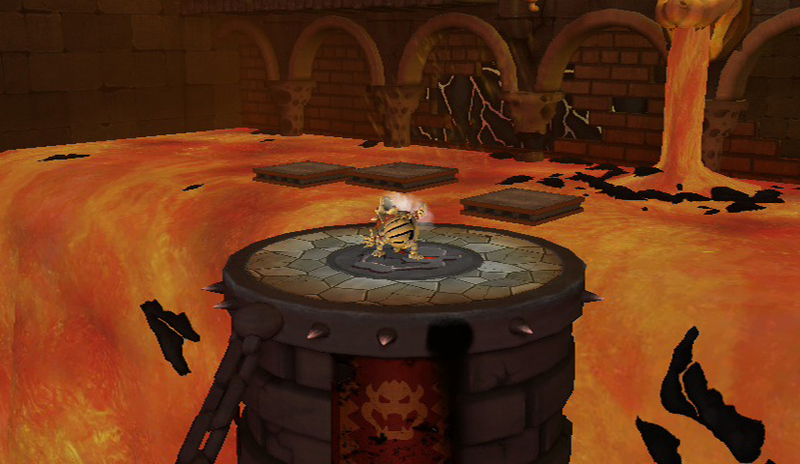 This stage is lagless, with identical camera, blast zones, and collisions. 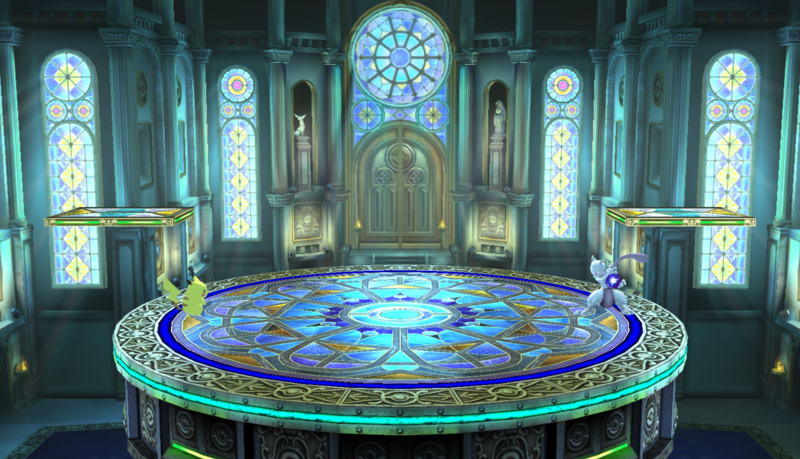 HD images of the stage are included for UI. 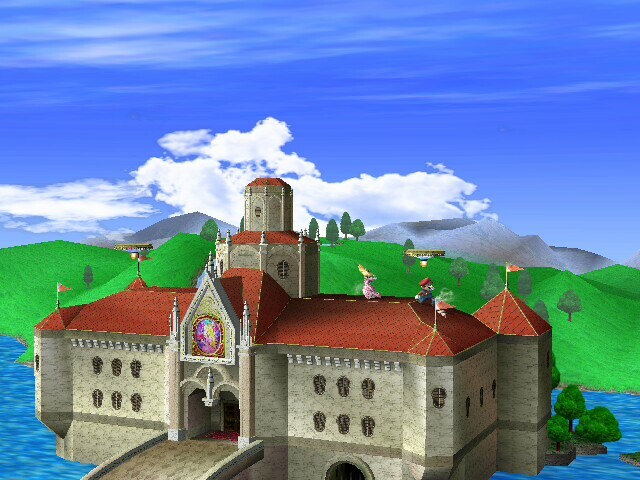 Project M's Bowser's Castle [Legal], compatible with Pokémon Trainer Red. Contains Brawl & PM Solo UI elements. 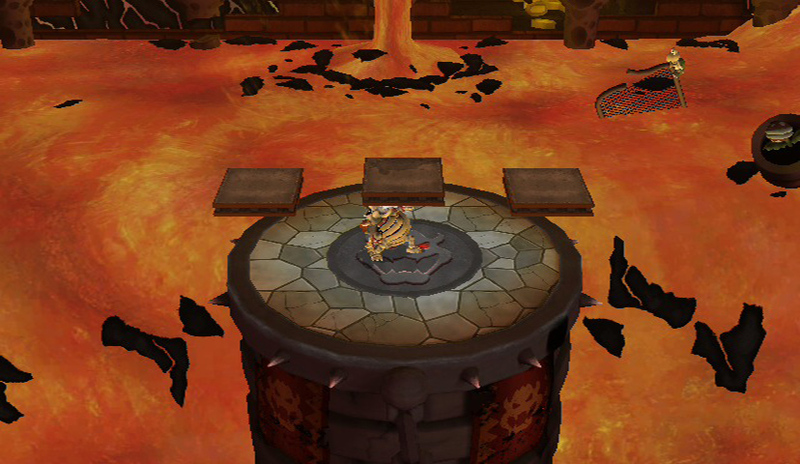 Project M's Bowser's Castle [Casual], compatible with Pokémon Trainer Red. Contains Brawl & PM Solo UI elements. \"Use the mushroom item for an extra speed boost!\"
Mario Circuit from Brawl got a Smashville reskin! Is a Smashville 1:1 from PM so has same camera, collisions and boundaries. Balloon is now Lakitu from Super Mario Kart. Goes over Smashville by default but can be ported to Mario Circuit with the rel included inside the download. 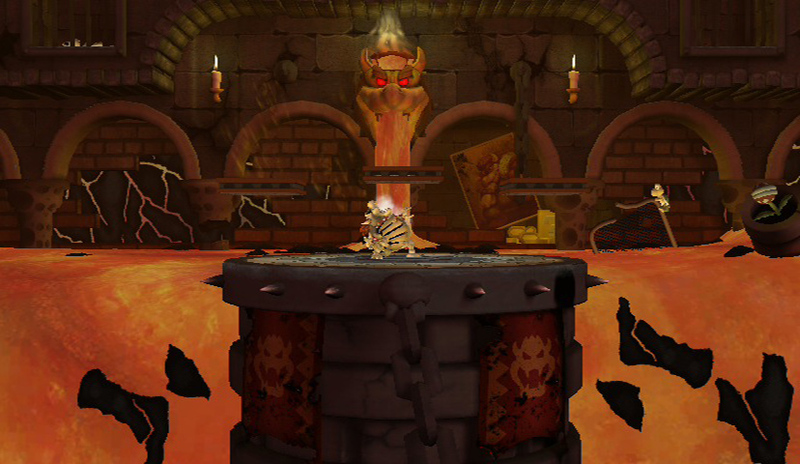 Here's Retro Bowser's Castle a stage based on LevelUp's Smash Masters video, scaled so characters won't be too big on the stage. comes with a 1-1 legal reskin of PMs Bowser's Castle. Tested with Project M. Comes with 6 music tracks. FD Base. Another lazy edit yeah I know, but it's the last one. 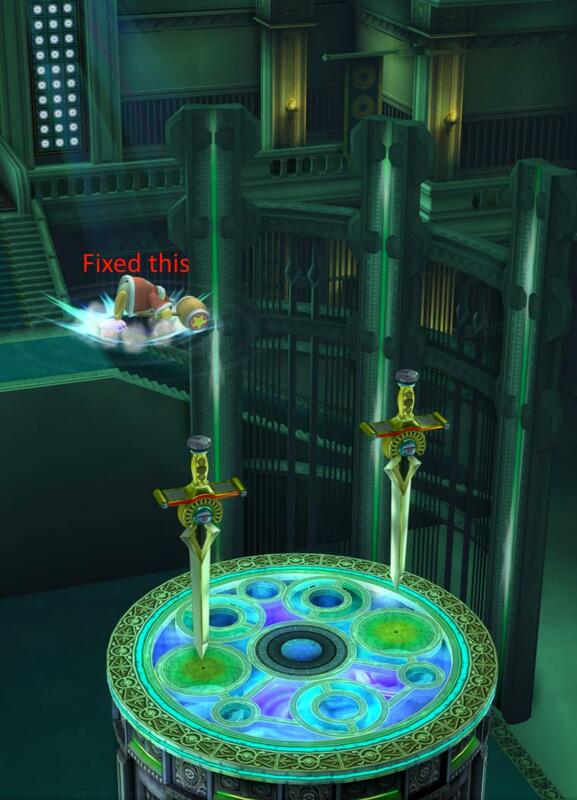 This is Xerom's Mario Circuit: X with Lethal Blade's Desert Mario Circuit textures. Comes with 2 versions : flat and slope. What if mario was never successfull in the events of The Thousand Years Door. Due to a render I have made in the past, I decided to make a followup to that. 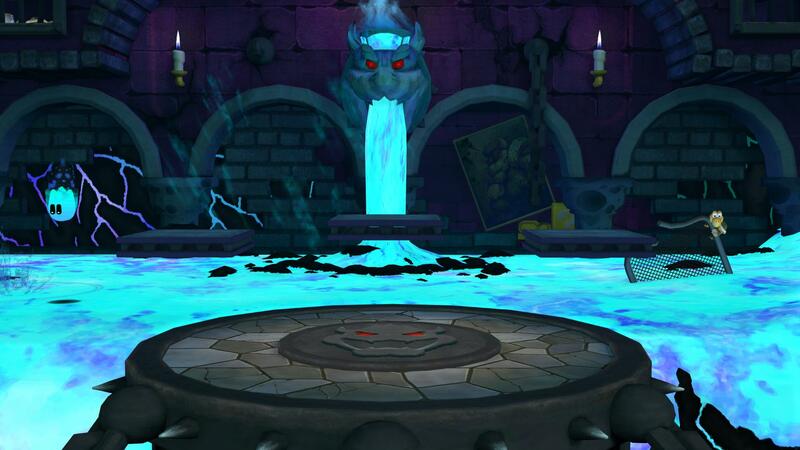 The queen has took over the castle, and made it more like what she is familiar with. 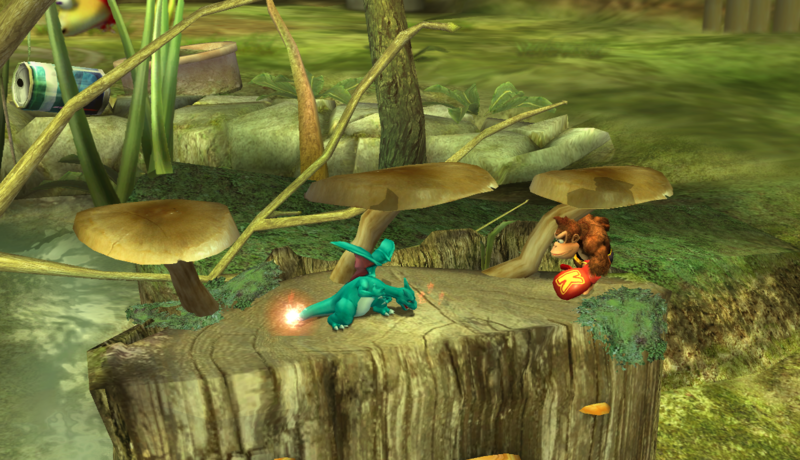 Using her magic she turned the lava purple, letting her adversary know that bowser is no more. 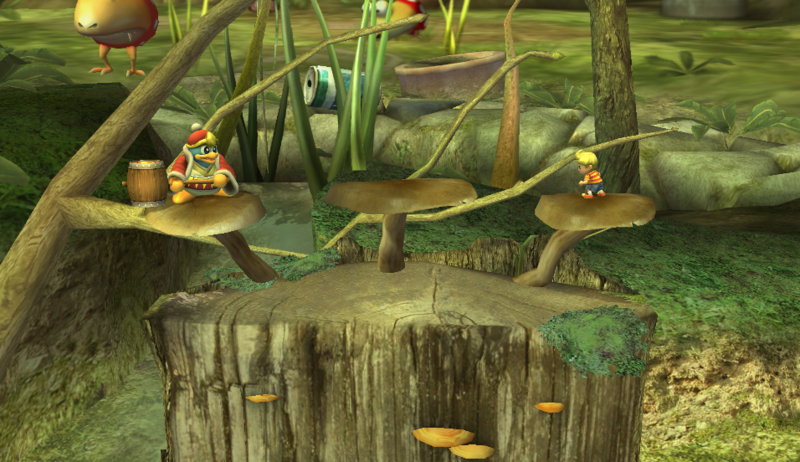 The Stage is FLAT and includes a version with and without platforms. The uses standard blastzones that are fair. The lava has also been reduced, but I also changed its texture, so that might have counteracted it. Its fit for competitive play, but make edits if needed. 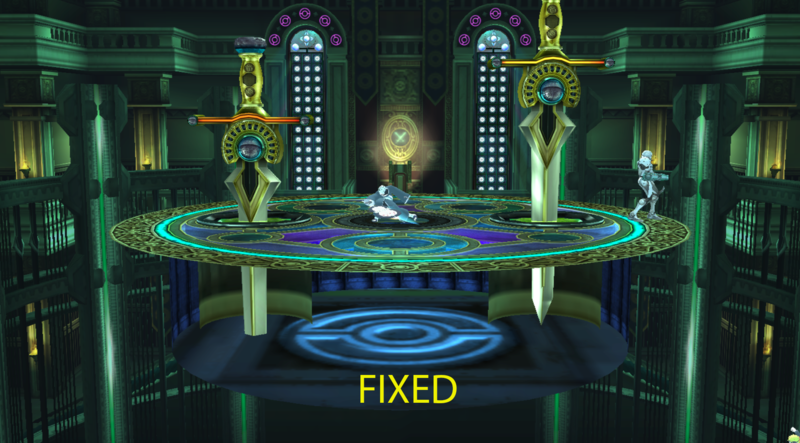 Please let me know if you encounter any problems, expesially on wii's. I use a dolphin, so its hard for me to test. 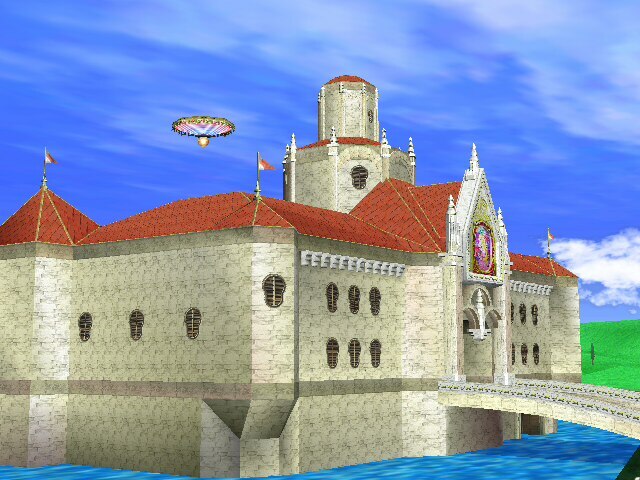 Bowser's Other Castle modified to be competitive friendly. 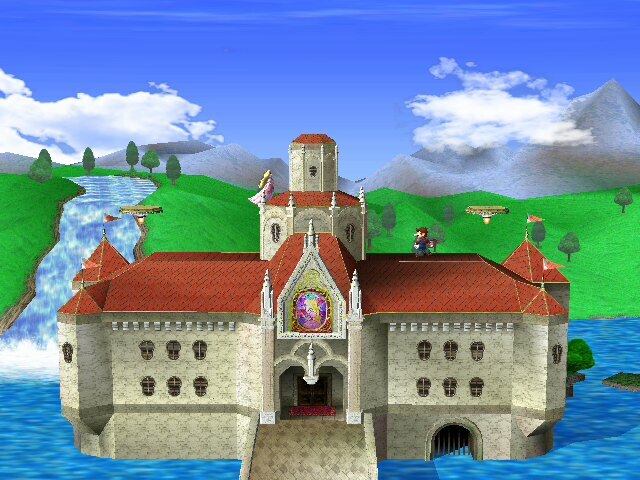 An alternate version of Project M Bowser's Castle (normal and competitive) with a very blue hue! Contains icons and previews. Comes with everything ya might need. 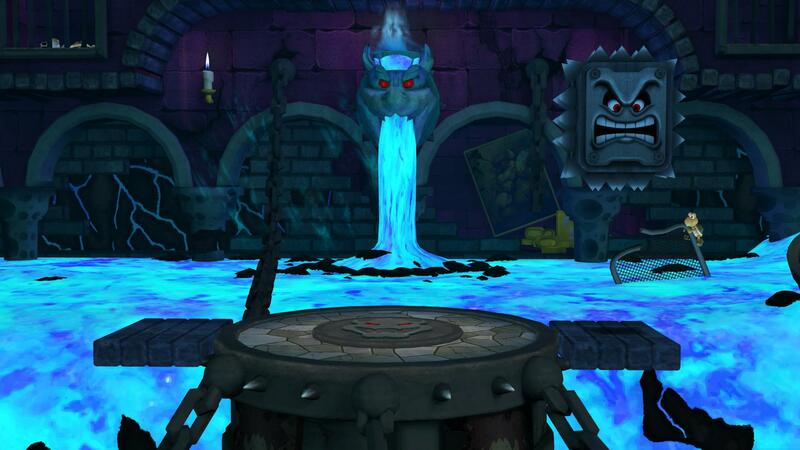 Based on the old bowsers castle stage on the vault, this is for anyone who loves how thew new bowser's castle in PM looks, but wants to play on it with a bit less thwomps. Comes with all menu images as usual, enjoy! Mario Circuit is back and looking less walkoff-y than ever. Rev up those go-karts. - Single, solid battlefield with platforms. Everyone loves those. - 2 Versions, one with the main stage being sloped and one where it's flat. 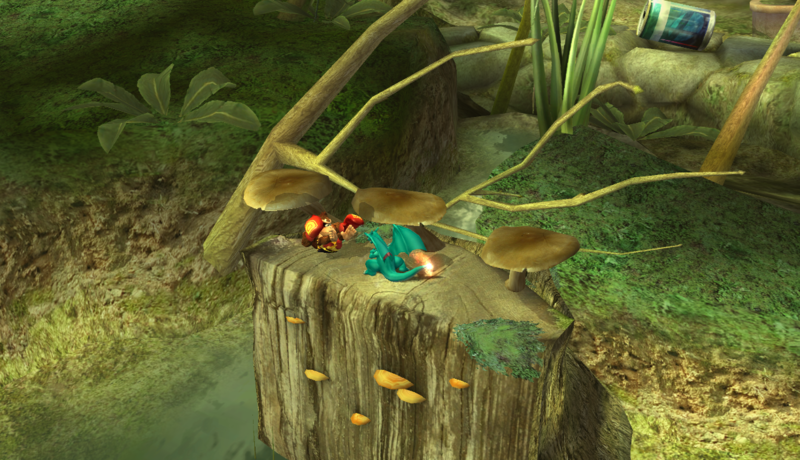 The sloped version gives the stage some form of identity in that it forces most projectile users away from the ledges if they want to actually hit someone. ; also affects followups and junk. If that's too jank, then that's what the flat version is for. - Shy Guys racing in the background. It isn't their original programming, but hey, it's something. - 3.5 Camera, menus, and a rel to port it over Mario Circuit (Goes over Battlefield by default). Here is Rainbow Road from SSB 3DS! The first pic is from 3ds. The vid shows the hack! 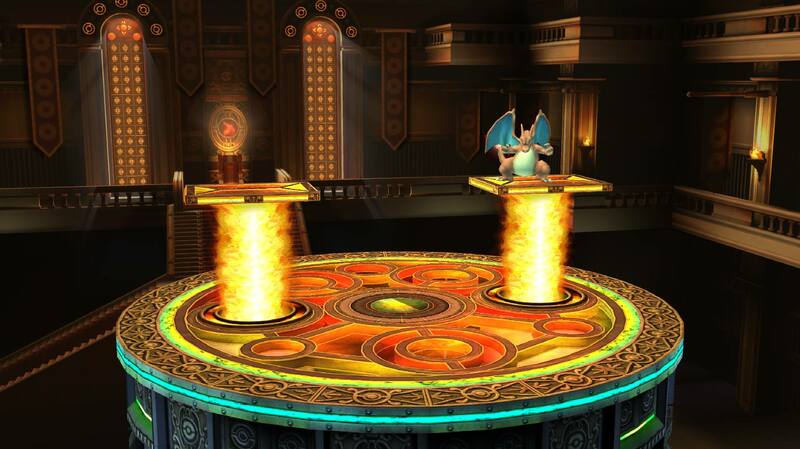 This is his Balanced version of the stage, so yeah, I textured it and watevs. Will desync if the other side doesn't have it. All menu stuff included, a BRSTM and the .rel that you need for these stuff to work. Now with a slimmer looking princess, a more epic looking sky, various textures fixes. Page created in 0.819 seconds with 136 queries.